about the the service your receiving." 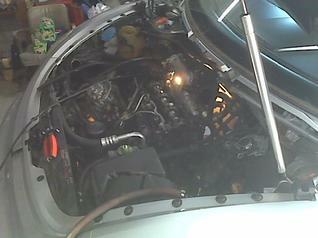 make your car run good as new. Who's Guy Roberts. 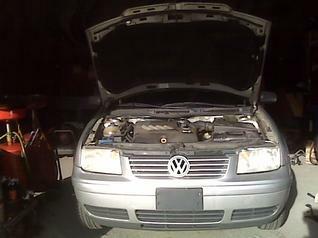 He's the Bill Gates of Volkswagen repair. If there is something that Volkswagen made that he didn't know how to fix , I would be surprised. 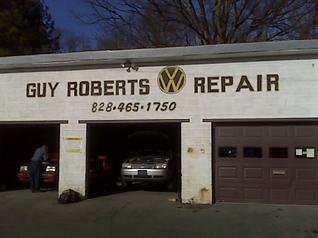 Guy Roberts VW offers the highest level of VW repair. 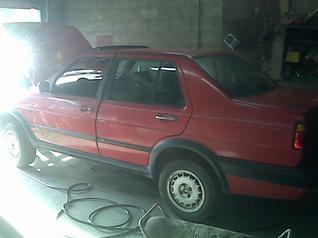 Our Mechanics hold Decades of experience on every model, make of VW. Compared to a Dealer our pricing is unbeatable. Honest, Straight Forward, Qualified is a promise to all of our customers. Please stop by and see what we're working on, if nothing more just to give Guy a Hard Time.